Francis Wilson Playhouse | Now in it's 89th Season! 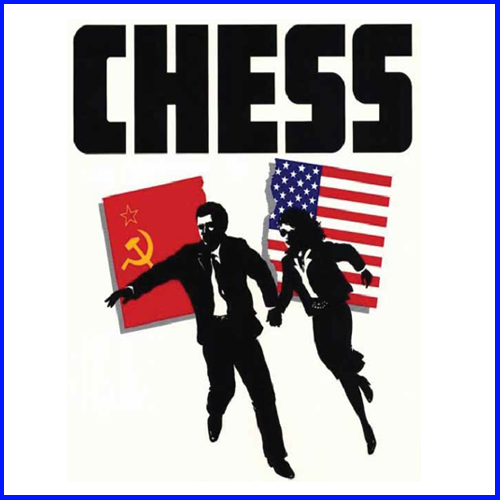 Chess is used as a metaphor for romantic rivalries and the US-Soviet rivalry during the Cold War. The main characters form a love triangle: the ill-mannered American Grandmaster, the intense Russian champion who plans on defecting to the West, and the Hungarian-American female chess second, who arrives at the international championships with the American but falls in love with the Russian. From Bangkok to Budapest, the players, lovers, politicians and spies all struggle to get the upper-hand. 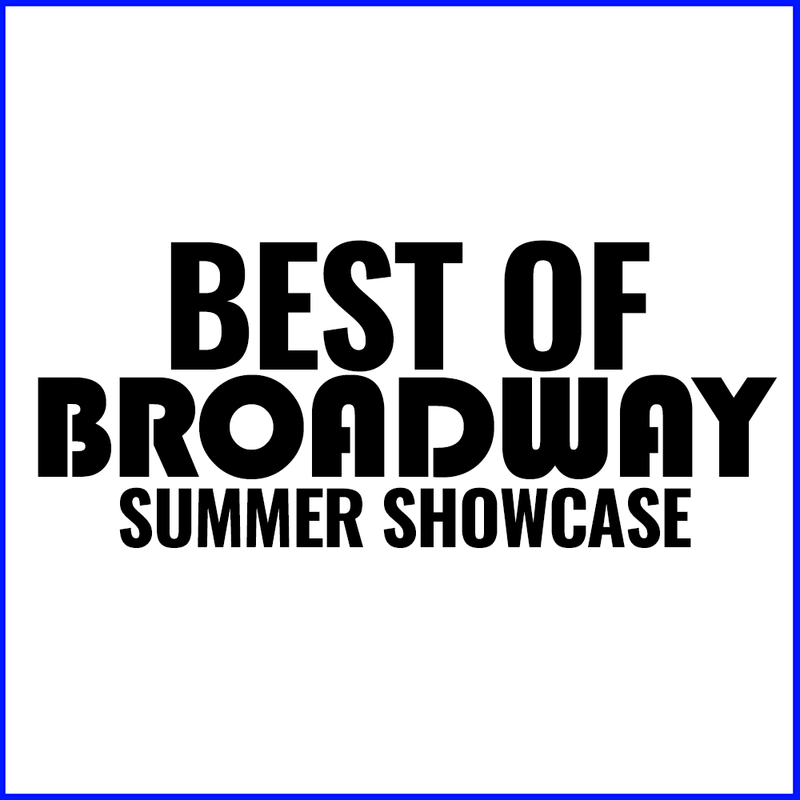 Join a cast of FWP all-stars as we celebrate 90 years of Broadway’s great musical moments! From 1930 to the present, a tuneful journey through theatre history. Reserve your seats to this amazing one week only event! Interested in Auditioning for Upcoming Shows? Click Here!